Where are the 7 Chakra energy centres located? Reiki is increasing in popularity in the Western world, and is a Japanese technique for stress reduction and relaxation that also promotes healing. 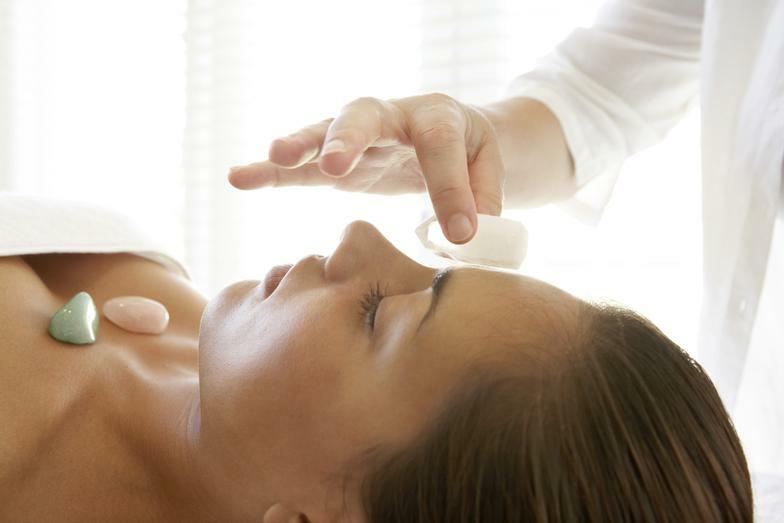 It is administered by a trained Reiki Practitioner, to align energy chakras (7 within the body), for deep relaxation. 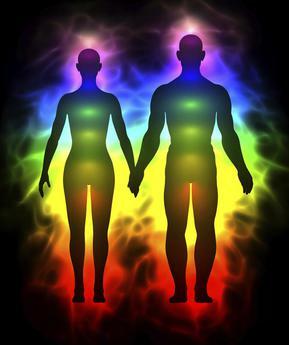 Reiki is based on the idea that an unseen "life force energy" flows through us and is what causes us to be alive... More "aligned" chakras = more energy, less stress, and becoming more grounded! "I feel very refreshed and seem to be thinking more clearly." "I slept great that night, and woke refreshed and was much more productive that morning." "I think I fell asleep..." "I can't believe how hot your hands got!" "I feel more relaxed than even after a massage." "My headache is gone." These are some of things people typically say after a Reiki session. Please send any other questions you have (via the blue box -->). Reiki sessions are currently offered on Monday evenings at 7:30pm, Thursday afternoons (1:30pm or 3pm), and Sundays at 4:30pm and 7:30pm. 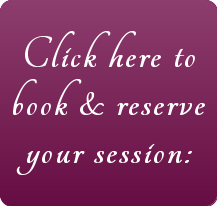 1-hr Reiki Sessions may be booked for just $99.95 (+GST).